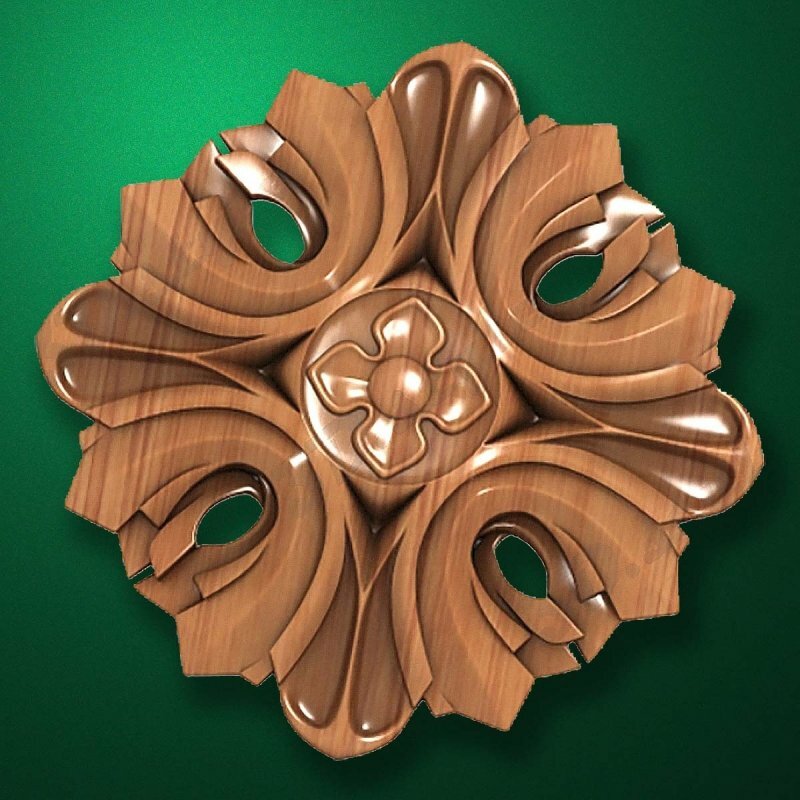 Carved wood decor "Central element-030"
To make on order "Carved wood decor "Central element-030""
We can manufacture to order "Carved wood decor "Central element-030"". To order click "To order". We will review Your order shortly and will reply convenient way for You.